Our keg leasing partners offer alternatives to upfront capital by breaking up the total cost of your fleet into easy monthly payments. Get the kegs you need while maximizing cash flow. One of our core values is Go Above and Beyond. That means we’re about more than just the sale of a keg – we want to make things possible for you and your business. 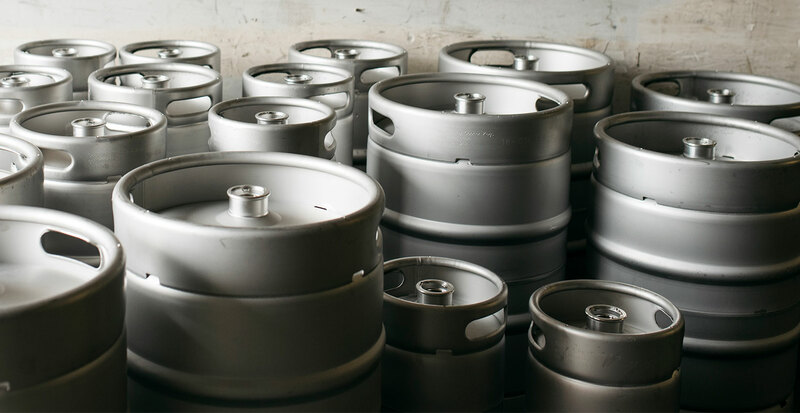 So we’re proud to offer flexible keg leasing solutions through our preferred partners, so you can worry less about cash flow and get back to what really matters. Our preferred partners' leasing programs are designed to break up the total cost of your keg purchase (plus interest) into monthly payments over the course of 18 to 60 months. Unlike other programs, G4 Kegs offers ownership-based deals, where you have the option to own the kegs at the end of the lease terms. No Skimping Required: Get the number of kegs you need without having to compromise on cash flow. Tax Benefits: You can depreciate the kegs (the asset) just as you would if you had paid cash for them. Invest in Your Fleet: You own the kegs at the end of the lease. Over a keg’s 30+ year lifespan, your investment has paid for itself time and again. Learn how keg leasing can work for you.